We do not store the information received by the Printable Voter Registration Form or by any other Voter Registration initiative and therefore cannot share it. Any information given by you is used to generate a form for you to print and mail out. If you choose to save it on to your own hardware, please exercise caution. Voter registration tools run by third parties (such as Rock The Vote and the DNC Services Corporation) may collect data for various uses which are covered in their respective privacy policies. Cookies are used to keep track of your session if you create an account on the wiki or comment on an article. They are not used to collect any other information, such as browsing habits. If you are concerned about this, most modern browsers offer privacy features which allow the selective removal of cookies. At this time, the information you give to United States Pirate Party is handled by individuals appointed by both the PNC and IT Committees. These individuals and those acting on their behalf are the only ones who will have access to the personal information you provide us. It will be used to organize our membership, help us plan for future events, and connect with supporters. Via the email you provide us with, we will remain in contact with you by mailing lists and/or individual contact. We will communicate directly with those who have provided us their email, providing news of upcoming Pirate-related, political events of interest and/or other events throughout the United States as well as their area, party activities and any communications from the Pirate National Committee and Member States. 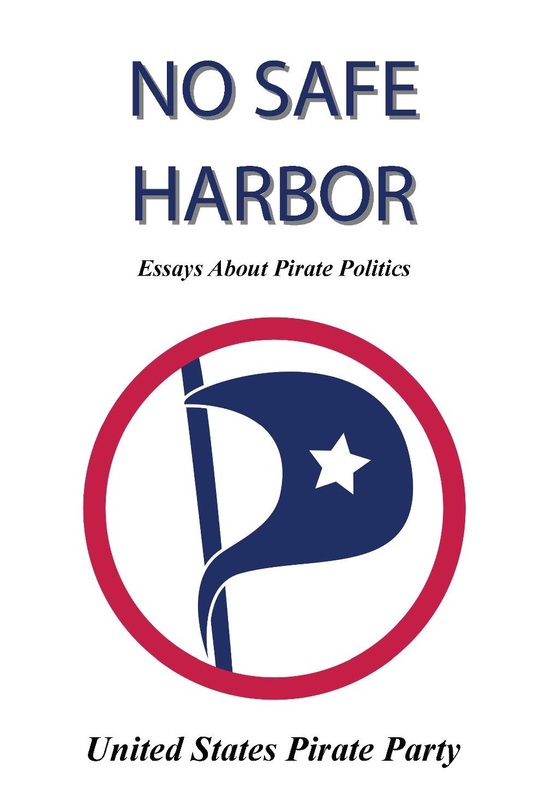 There may also be general discussion threads, to be used for informal discussion among subscribers, on any topics related to the agenda, mission, and the development of policy and platforms of the United States Pirate Party and its Member Parties.